Zodiac signs compatibility based on zodiacal sign’s meaning you can take an attractive new look at your family, friendships and your business contacts. Find out which Zodiac sign is compatible with your zodiac sign. Zodiac signs are compatible with Aries ~ Taurus ~ Gemini ~ Cancer ~ Leo ~ Virgo ~ Libra ~ Scorpio ~ Sagittarius ~ Capricorn ~ Aquarius ~ Pisces. Zodiac signs help to understand yourself better and those around you. You can find out also Zodiac sign Compatibility chart, in which you can get percentage wise the Zodiac Signs Compatibility. The Zodiac Sign Compatibility gives information about which signs are perfect for your friendship, life partner, etc. 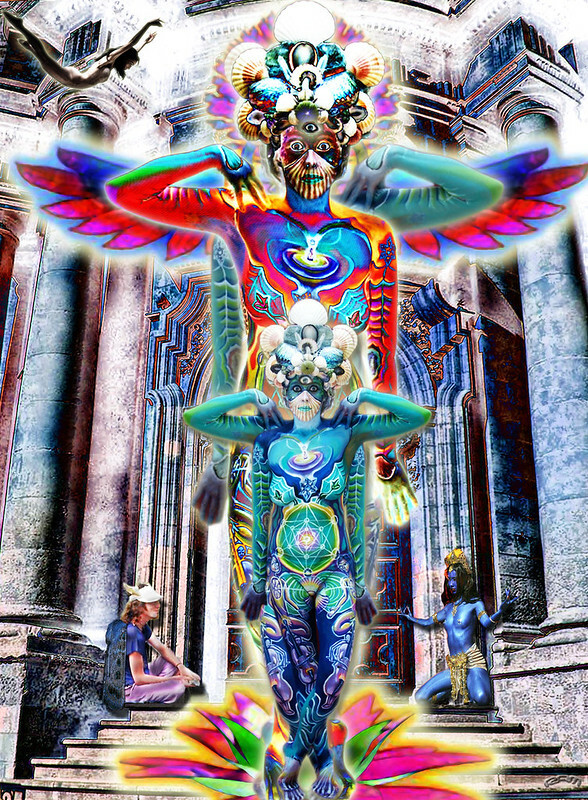 All twelve sun signs have different personalities, different characteristics, different elements and different qualities. These differences mean that a particular sun sign becomes perfectly compatible with only a few other astrological signs. You must be thinking how to know which signs are you compatible with and which are completely opposite to your personality. By this you can know which signs are you compatible with and which are completely opposite to your personality. Most compatibility horoscopes only deal with the sun sign characteristics since there are so many other components in any two individuals’ charts, but keep in mind that many elements go into making a compatible zodiac sign connection. AQUARIUS goes with Libra, Gemini, Sagittarius and Aries. PISCES goes with Scorpio, Cancer, Capricorn and Taurus. 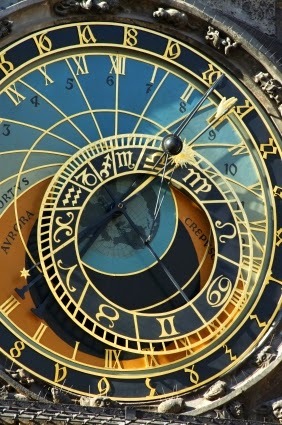 Astrology is a complex subject, and when it comes to bad habits it is no different. There are many details to consider about any person when discussing their astrological sign. Birth date is just one of them. However, it is fun to dabble in astrology and find out the general rules for the astrology of bad habits. Capricorns are said to be persistent, hard workers. Perhaps this is why they are thought to be workaholics. They are driven to get the job done no matter how long it takes. In fact, they may not stop with the job at hand, but go on to other jobs instead of going home and relaxing at the end of the day. They can help curb these bad habits by keeping a gratitude journal. Aquarius is a sign given to independent people. In many ways this is a good thing. However, they have the bad habits of shutting people out of their lives. They do like novelty, though. Close relationships that involve a creative aspect are for them. Alcoholism is one of the major bad habits of people born under the Pisces sign. The usual treatments for alcoholism apply to them, just as they do for anyone else. Bad habits like this are hard to overcome. Aries is a sign of selfish people. The best way for them to combat this is to care for another living being. Taurus people thrive on clutter. All they need is a little direction in how to get organized. These are both fairly innocuous bad habits. If you live with a Gemini, then you probably find yourself talking to the air at times. A Gemini has bad habits when it comes to paying attention to people talking to them. If you do not talk to them, they will eventually beg you to do so. Cancer peoples’ sugar addictions can only be aided by substituting sweets like dried fruits, for example. Their bad habits are based on oral gratification. Leos are all full of themselves. They will keep up their bad habits of bragging on themselves until they learn to be different. They can do this by practicing complimenting people. Virgos have more habits that can be good or bad habits. It depends upon how you look at them. Virgos are bent on perfection. Nothing is ever good enough for them. If you encourage them to lighten up and have some fun, they can reduce these bad habits. Libras love to look at pretty things. It would be nice if they would spend their time taking walks in the garden, or going to fine arts museums. However, many Libras go to another extreme. They become shopaholics to gratify the urge to be around beautiful things. These are costly bad habits to have. Scorpio people can have the bad habits of getting very angry and holding onto that anger for a long time. Doing relaxing things like getting a massage will help them ease away their anger. Finally, there are the Sagittarians. These people have the bad habits of going overboard with honesty. They just need to learn a little compassion and tact. While these descriptions might not apply to you, a detailed analysis of your horoscope may reveal something more telling. Or, you may not believe them at all. In any case, find your bad habits by whatever means it takes and eradicate them. 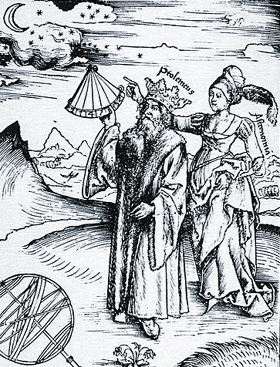 Sixteenth century engraving of Claudius Ptolemy (AD c100-170) being guided by the muse Astronomy - Margarita Philosophica by Gregor Reisch, published in 1508. 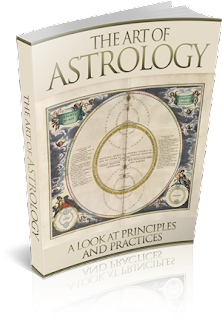 Astrology is one of the most important historical contexts in which astronomy developed. The Babylonians carefully assembled tablets of the position of Venus, as it was believed to denote omens for weather, war, famine, diseases, rulers and kingdoms. 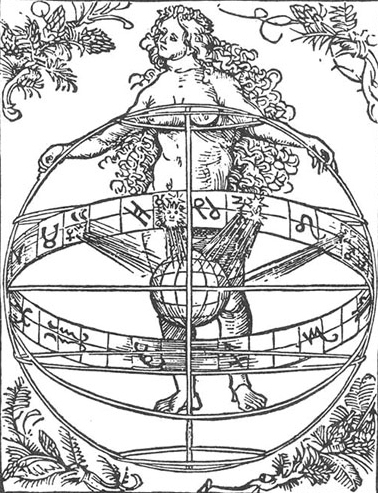 Claudius Ptolemy composed the Tetrabiblos, believing that astrology could be placed on a rational footing, despite being a conjectural art like medicine. In practice, belief in astrology meant that horoscopes were cast for new-born children, prospective spouses and political enemies, public buildings were opened and marriage and other ceremonies conducted on auspicious days. 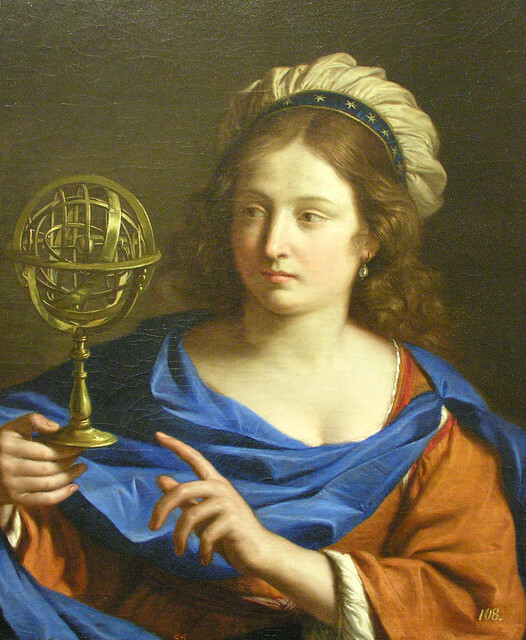 Numerous records of astrological practice can be found from the Roman times and physicians routinely consulted astrological charts as part of the diagnostic process.